If data doesn't fall, which network should we all flock to? FNB has 1Gb for R65 (down to an effective R39 depending on eBucks). In fact, you can get 2Gb on FNB for cheaper than 1Gb on any of the above mentioned SPs. I'd think this was worth a mention, yes? I think South Asian countries like India, Bangladesh, Pakistan have cheapest data pack. It is around $1-$1.5 per 1GB. MTN contract users can get 1gb for R57 and 2gb for R98 from Axxess. Month to month contract. Just cancelled my axxess and went onto Telkom from dec. 2gb for R99 wifi router. waste of time , my data never used to get finished, now 2gb dont even last a month. 1st month ran up a R700 bill. I dont think i am using more than i was before. wish i could cancel TELKOM. using Vodacom as per go. Not so cheap and looking for alternative. yes, also eagerly waiting for the 2017 version of this. been on CellC pay as you go and been thinking of moving to Telkom Mobile. 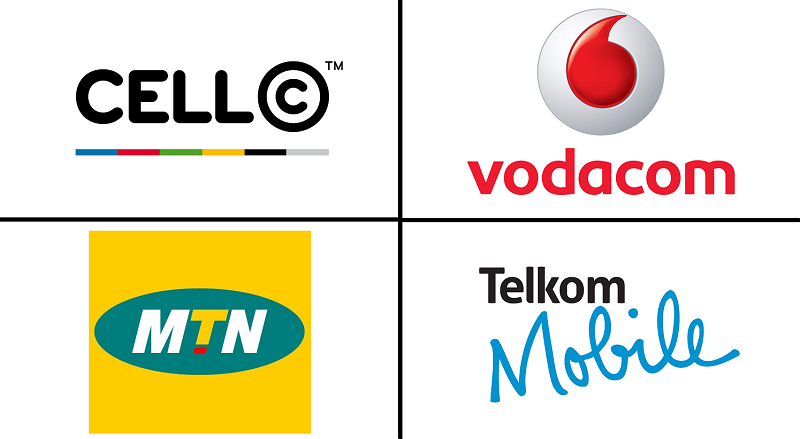 There's 2 things I like Telkom mobile more than CellC for. On CellC when your data runs out it starts eating your airtime and at those out of bundle prices, your airtime dies quickly. On TM your data runs out, thats it. Also, on CellC I buy airtime on the first of every month and every second month on the 31st i dont have data, because the validity is 30 days. With TM I have not experienced dry days like this. I would like to also see network coverage in the metropols factored into the updated comparison article. Afrihost Mobile (Runs on MTN) currently works for me at R244 for 6gb data. However it expires after a month (therefore the discounted price). It also depends on your coverage. At my house I get excellent MTN LTE coverage.